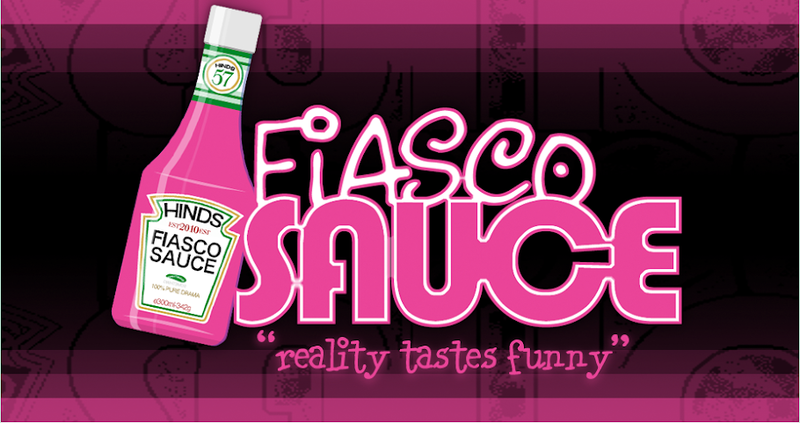 Fiasco Sauce: Big Easy Brides "Booty Bouncing Bash"
Mundeep and Saras want a "last minute meeting" and it's just in time because Mundeep's traditional Indian mom has a bride on her way from India for an arranged marriage for her son. She doesn't like the beautiful and westernized Saras, who was not raised in a traditional Indian culture nor does she wear traditional dress. Mom's not happy, but they get married anyway. For once, this does not look staged! This girl is happy and in love! Good for Saras and Mundeep! Bob and Heather, in full sci-fi costume, and their earthling wedding guests (dressed appropriately in silver paint and tinfoil) are all in for a ride at this space odyssey wedding. Instead of saying "I do" or a simple "yes" ... Bob and Heather are both snorting and clicking and sniffing their vows to each other at warpspeed. I'm not sure if they are married or have the flu. I volunteer these two for the next space station adventure. Or when the aliens want to experiment on somebody. It's a double safari adventure wedding! Layla and Raphael and Diamond and Kevin want a double wedding with a safari theme and lions and tigers and zebras! And they want to "booty bounce." It's a dance. Except they can't get along. They argue over money. Over who's copying who. Or who looks good in what. At the wedding, it's questionable if anyone is going to show up. Finally, Diamond and Kevin are ready to do the deed. Then, Layla and Raphael want to do the same. Except Layla wants a "trail" ... or a "train" as most brides call them. She gets her trail. And they all get to bounce happily ever after.